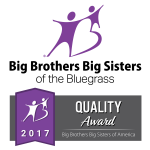 Big Brothers Big Sisters of the Bluegrass has been serving the youth of Central Kentucky since 1957. 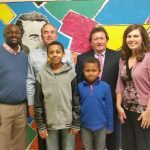 We’ve served thousands of kids over the last six decades, but there are many more who are still waiting for someone to stand in their corner - and over 200 who are waiting for a Big right here in Central Kentucky. We don’t create potential… we inspire it; we empower it; we ignite it – and we couldn’t do it without YOU. We are not saviors, we are allies – each and every one of us. Together, we clear a path to their biggest possible futures. Together, we are Defenders of Potential. 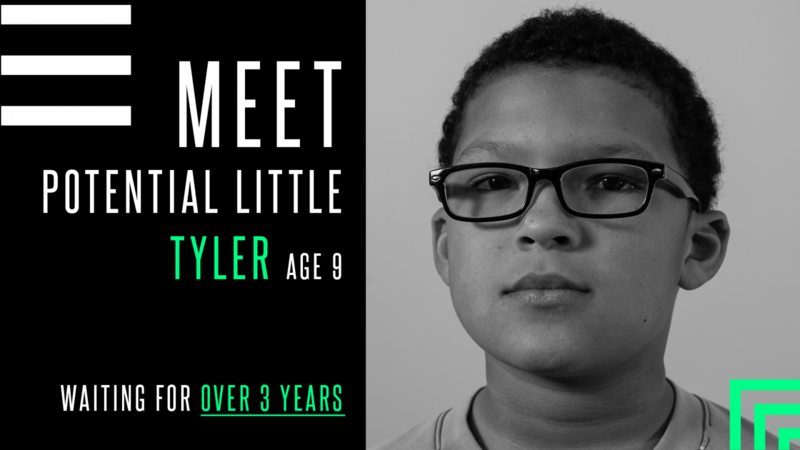 Learn how you can defend a child's potential. 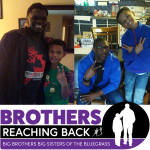 At Big Brothers Big Sisters of the Bluegrass, young males of color make up more than half of our waiting list, many of whom have been waiting for a Big Brother for more than two years. They come to us with the hopes of finding a mentor who will inspire them to reach beyond their adversity. 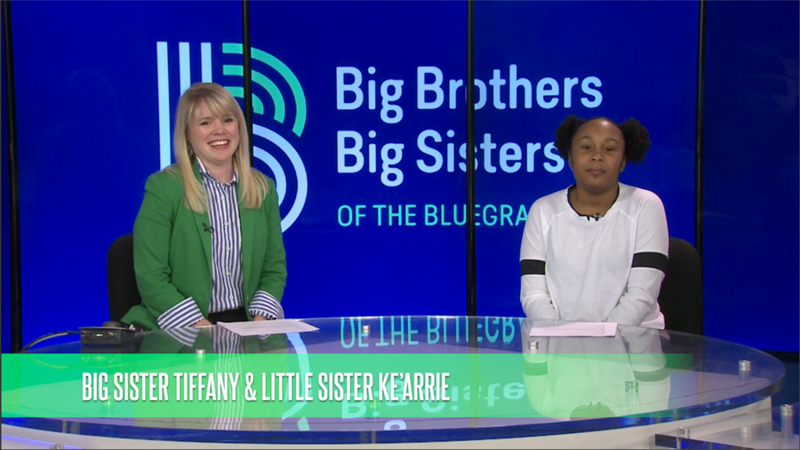 Learn more about our Brothers Reaching Back initiative. 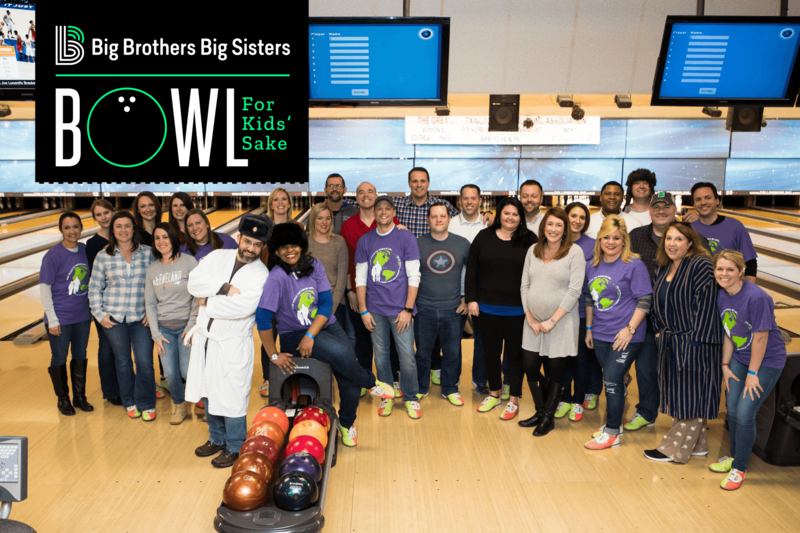 Bowl for Kids’ Sake is a longstanding tradition and Big Brothers Big Sisters of the Bluegrass’ largest annual fundraiser, attracting more than 400 individuals from across Central Kentucky each year. Join us for a fun free day full of bowling, food, drinks, prizes, laughter, and memories, while defending the potential of hundreds of youth in our community. 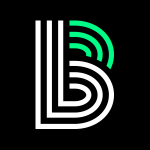 - BEST TEAM UNIFORM contest... Get creative! Join us at the Clay Community Center in Mt. 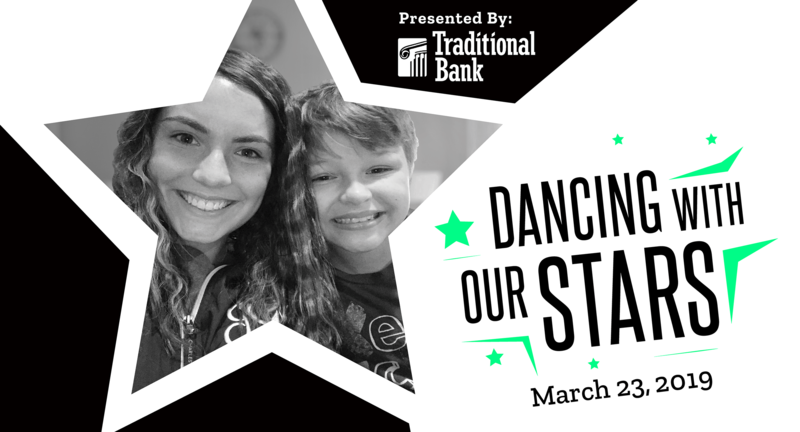 Sterling on March 23 for a night of dancing, drinks (beer & wine), and dinner with Montgomery County “celebrities” to honor our Littles, presented by Traditional Bank! Social hour begins at 5:30pm. Dinner will be served at 6:30, followed by a dance competition at 7:30.